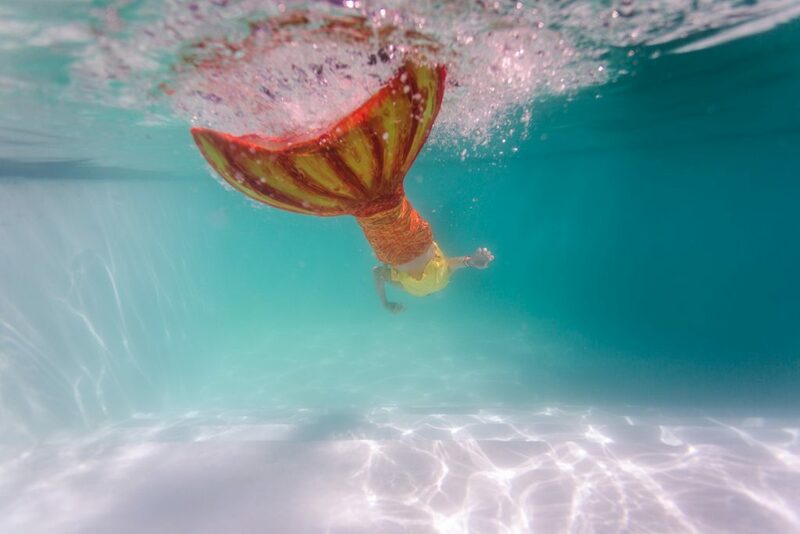 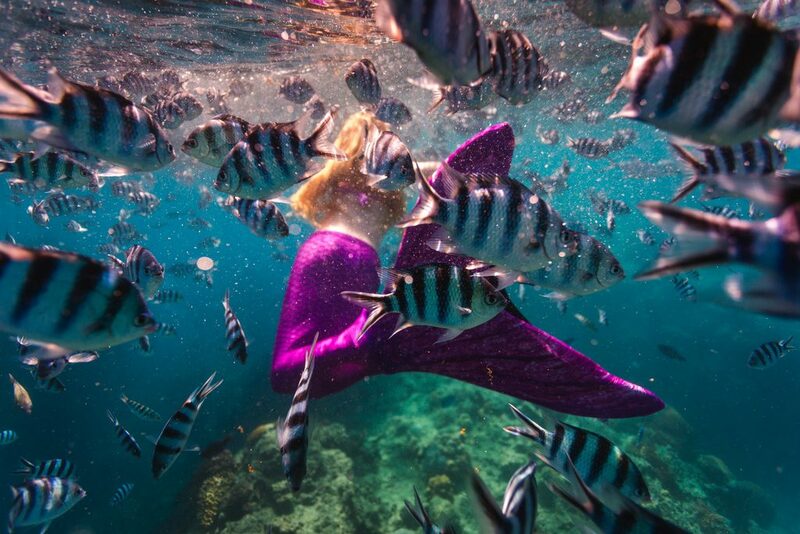 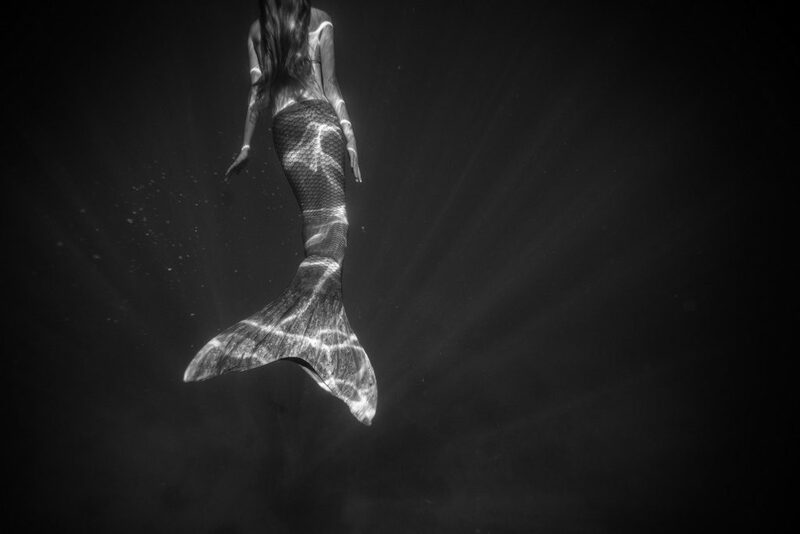 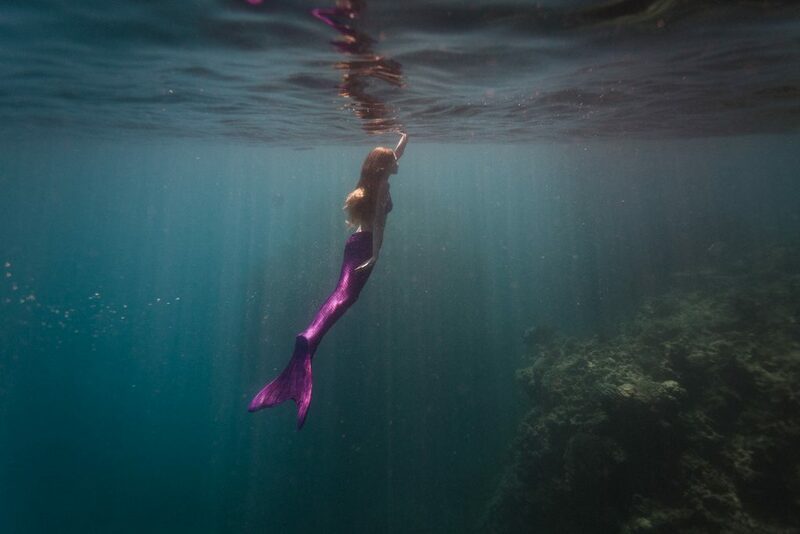 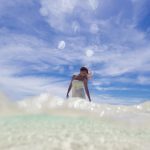 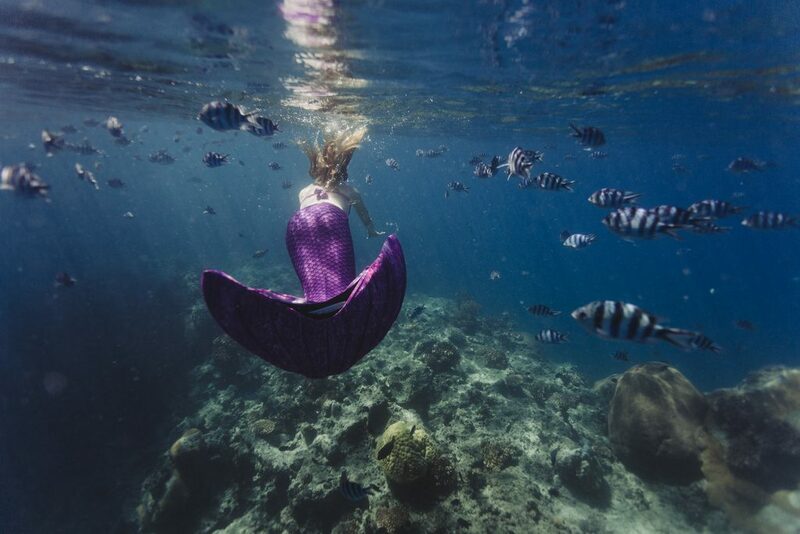 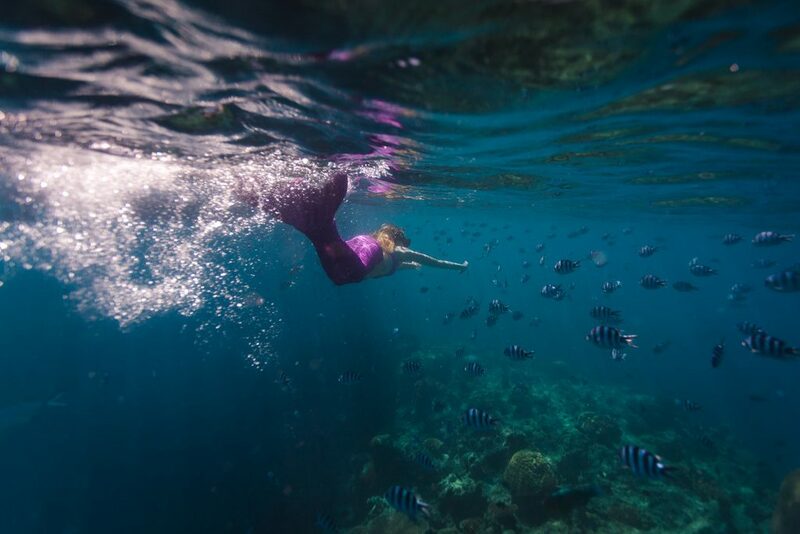 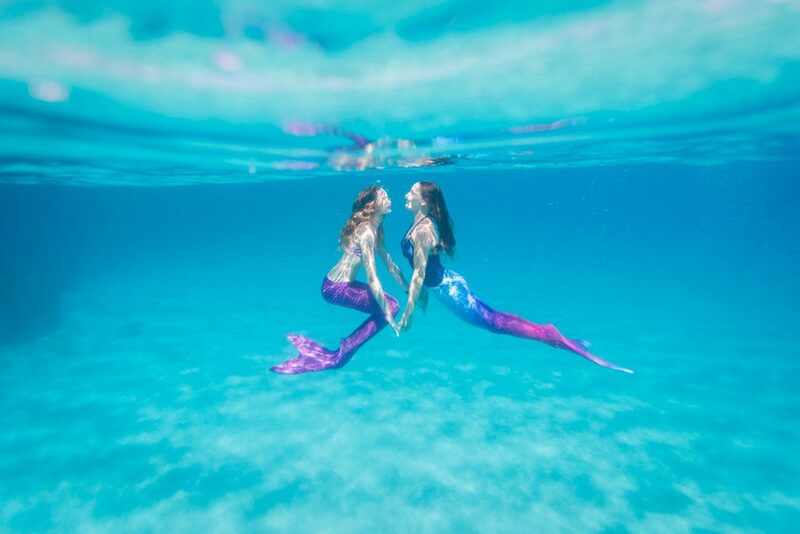 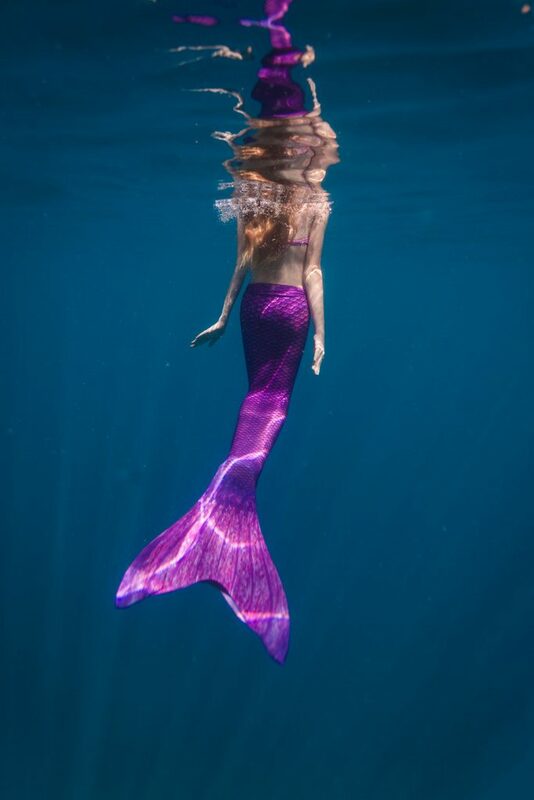 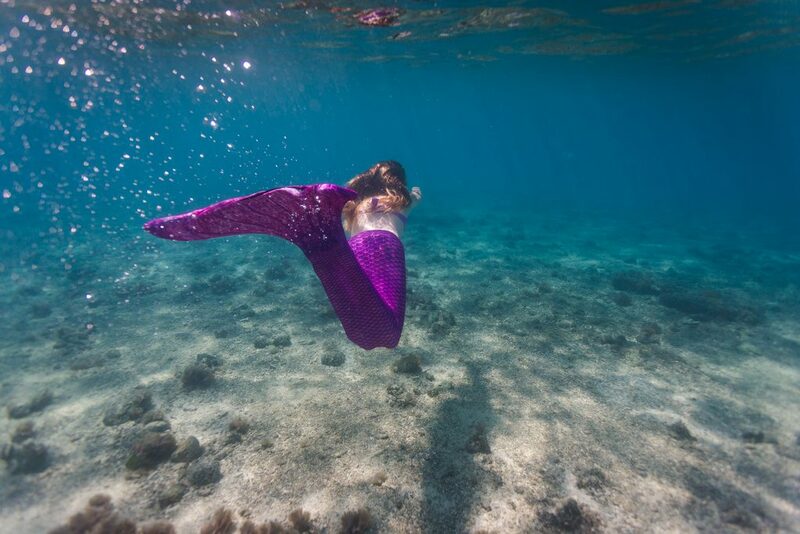 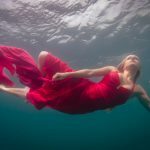 I have mermaid tails available for underwater photo shoots! 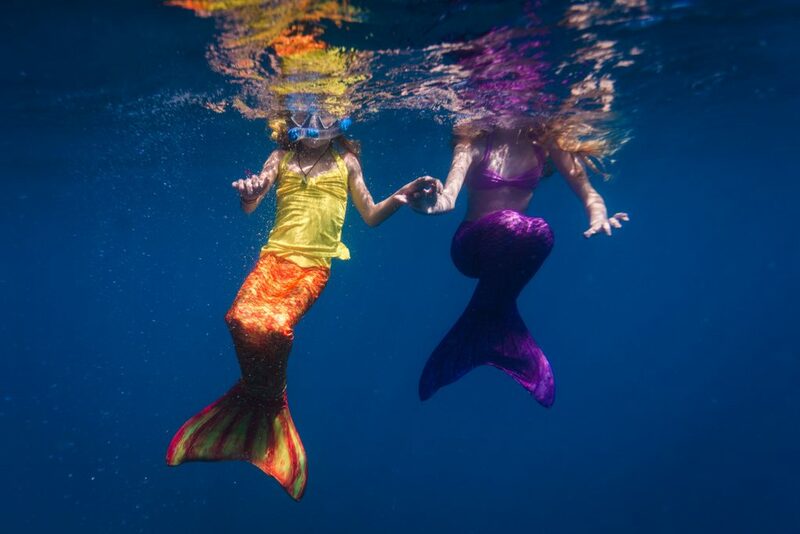 Here’s a selection of my tails for adults and children. 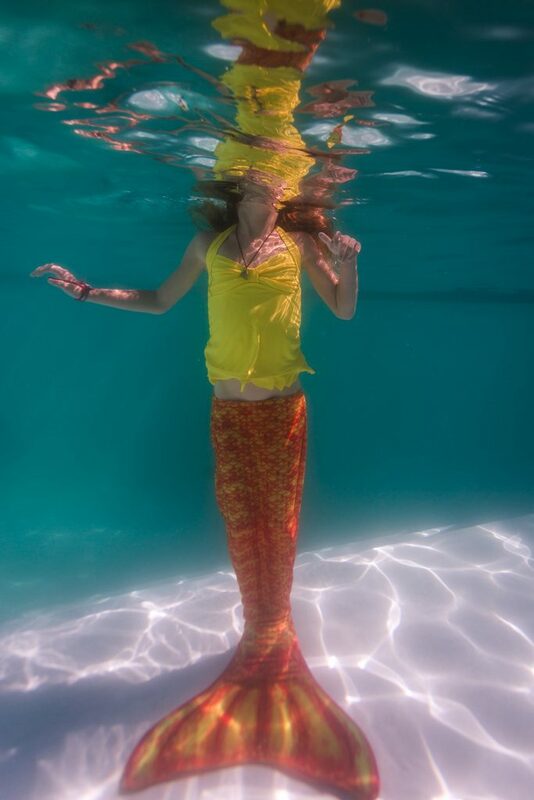 Not pictured is the size large in black, suitable for a female or a male!! 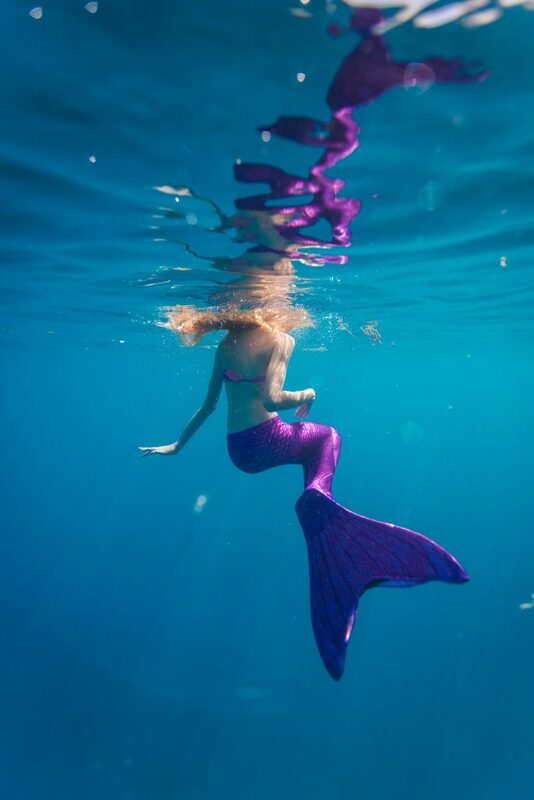 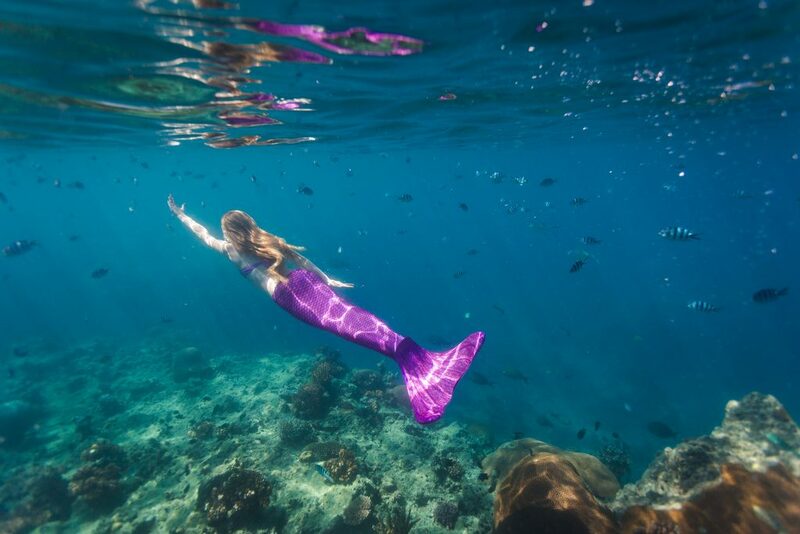 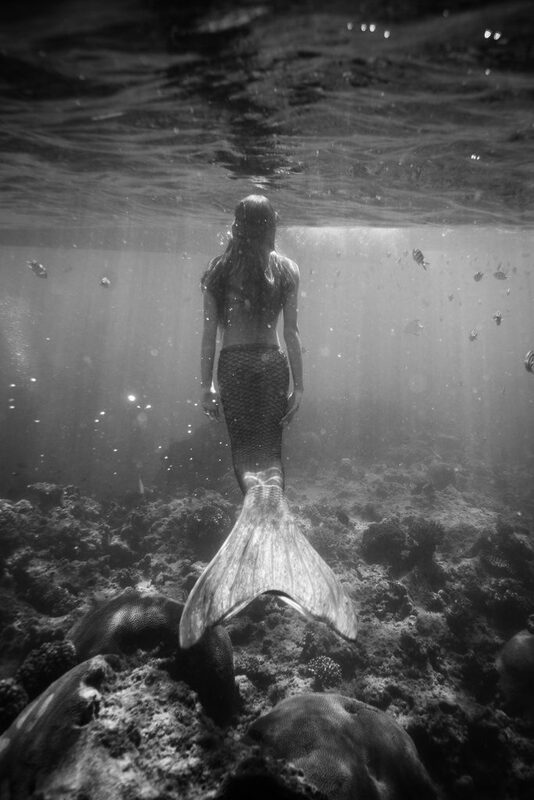 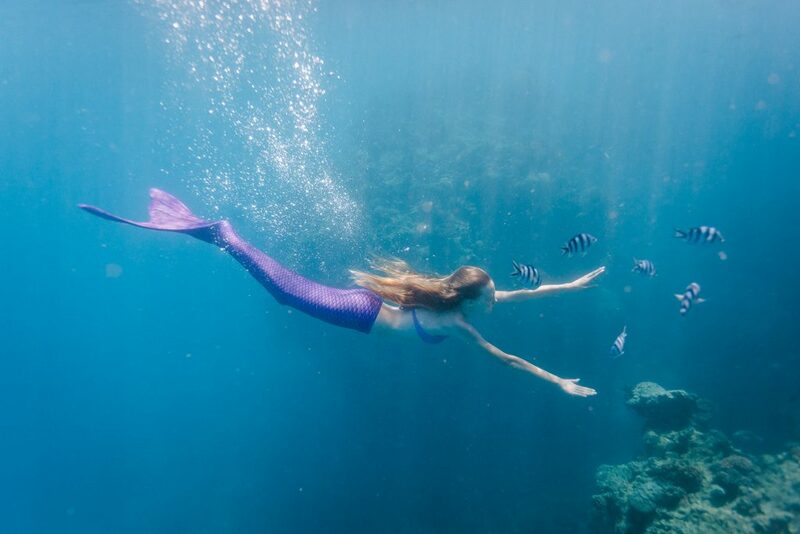 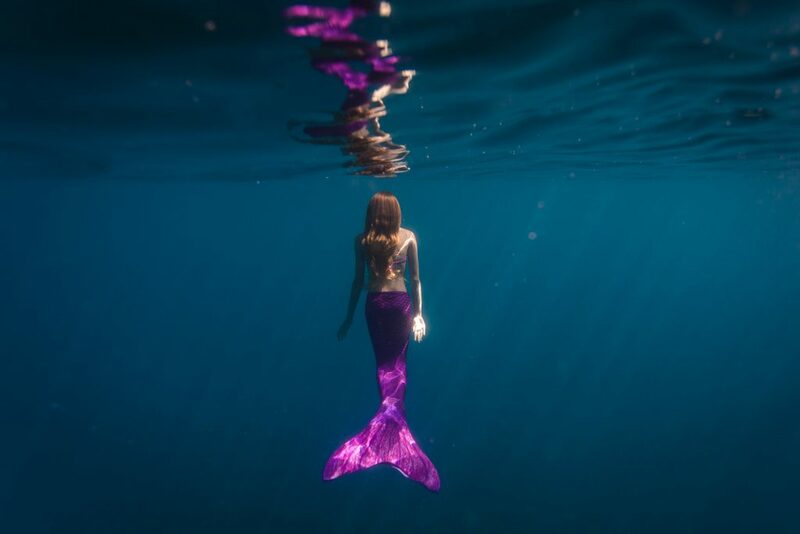 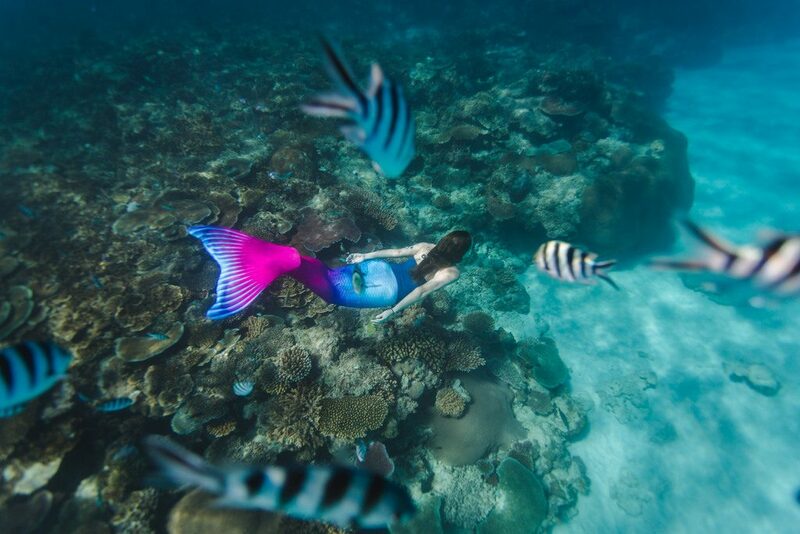 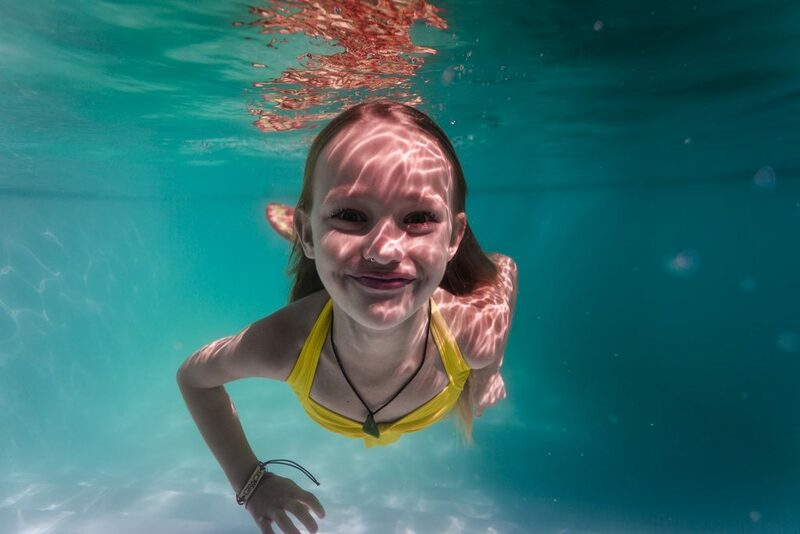 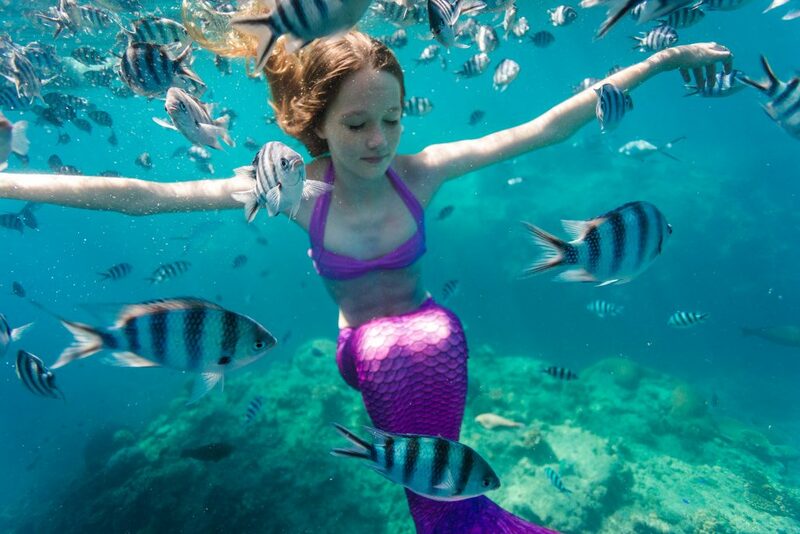 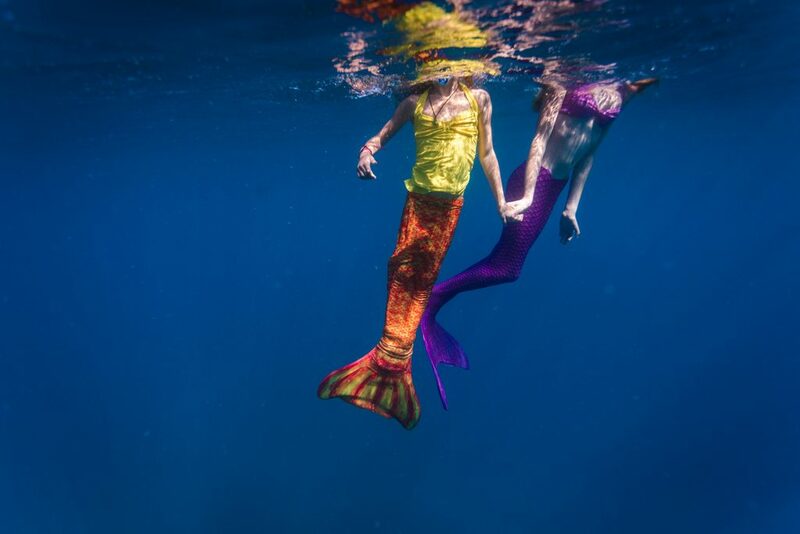 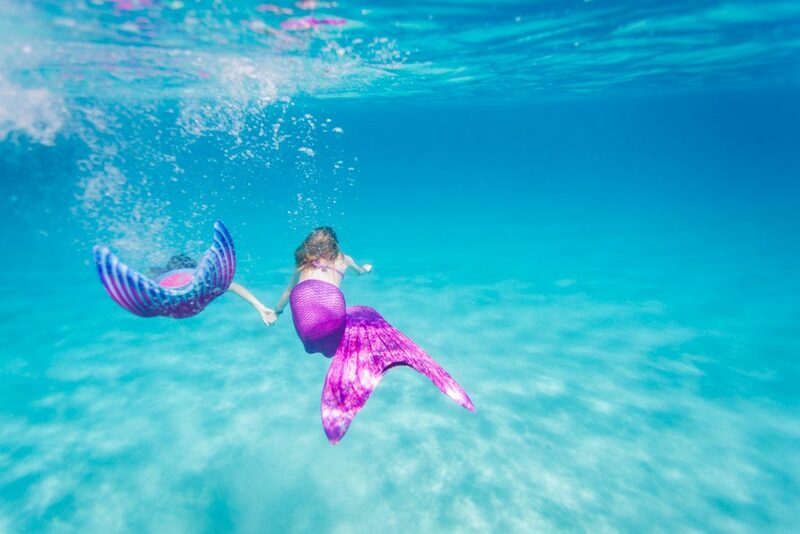 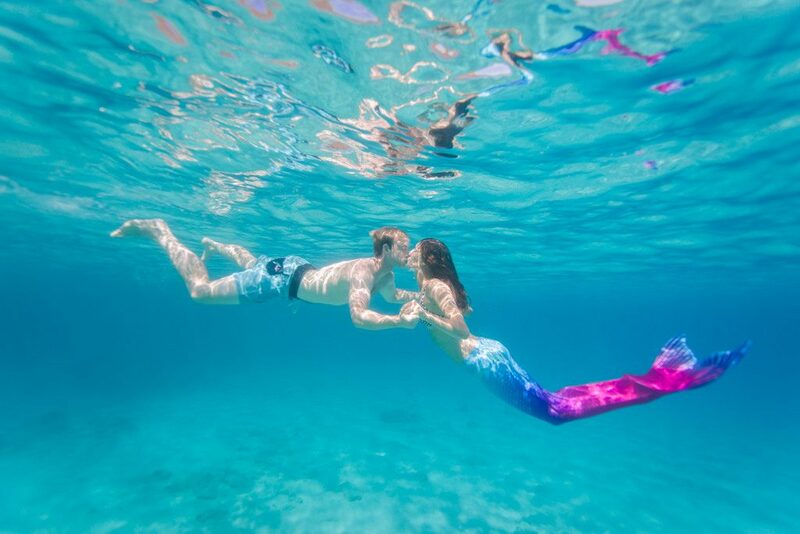 Come on, you know you’ve always wanted to be a mermaid!